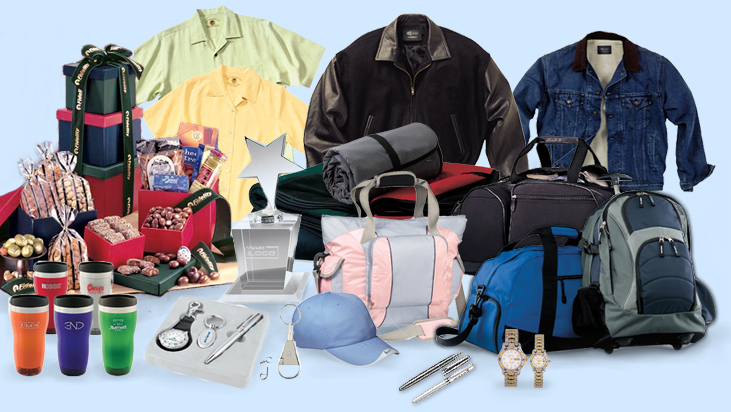 Look for the right item for your Special Event? Do you want a place to browse without the hassle of being sold? Check out our product search here. You can browse over 1,000,000 items in our product database.